The Luxury Awards recognise and celebrate excellence across all sectors of the affluent travel and lifestyle industry. 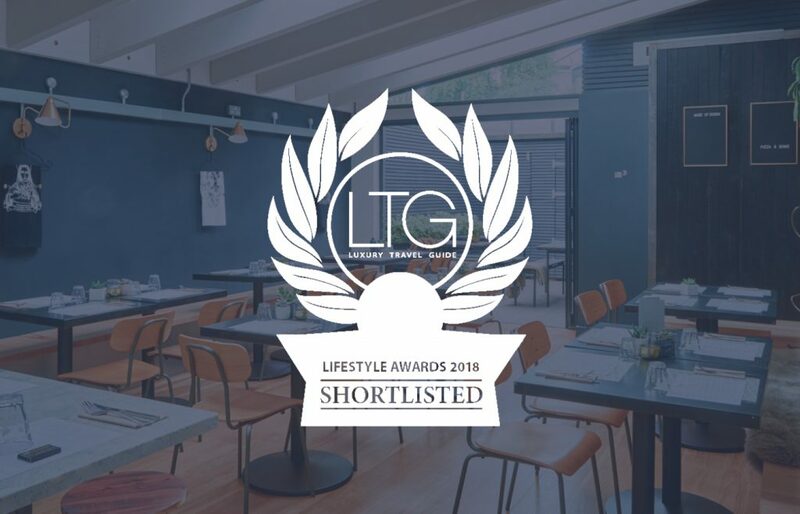 Their awards team scour the globe and travel extensively in order to identify everything from the very best hotels, bars, restaurants, airlines and tour operators and we’re delighted to have been nominated in their Lifestyle Awards 2018. We are proud to have been chosen as one of their favourite Interior Designers, in recognition of the hospitality and residential design work we do. The Luxury Lifestyle Awards uses an independent judging panel to recognise successful companies and individuals who have made an outstanding success in the lifestyle industry.